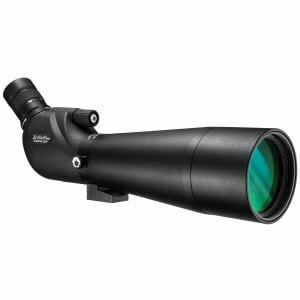 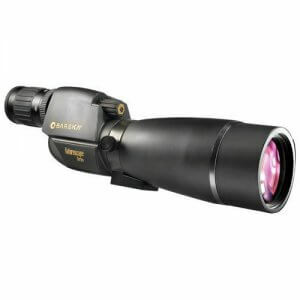 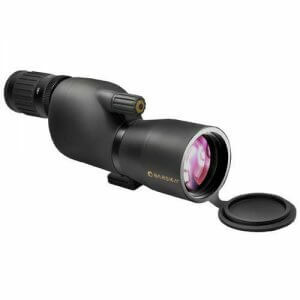 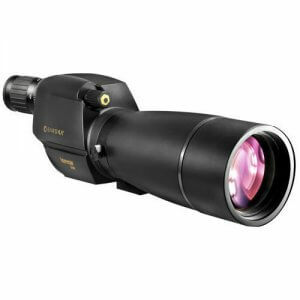 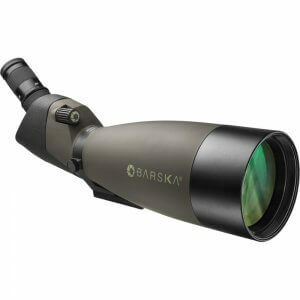 The 20-60x60 WP Naturescape Spotting Scope by Barska is a top-of-the-line optics system that brings the viewer an unparalleled viewing experience. 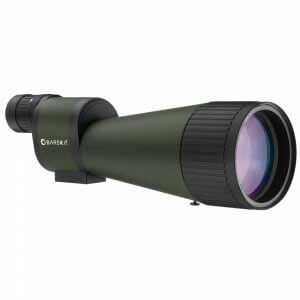 Featuring a premium 60mm fully multicoated lens, this Naturescape Spotter delivers impressive clarity and detail in all kinds of lighting conditions. 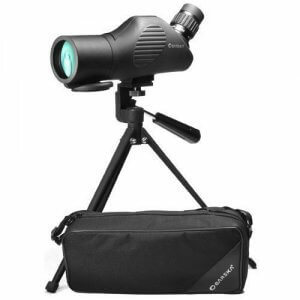 Furthermore, the 20-60x60 Naturescape Spotter is fully waterproof and fogproof for long-lasting performance in any environment. 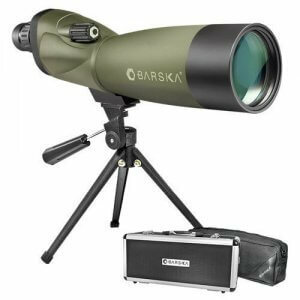 The Naturescape Series of Spotting Scopes from Barska offers outstanding brightness and clarity for an unrivaled viewing experience. 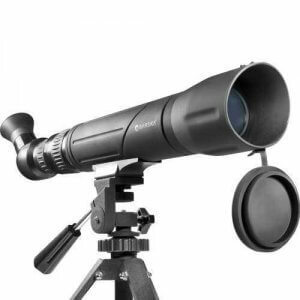 Variable zoom magnification allows you to lock onto your subject and then zoom in for greater detail. 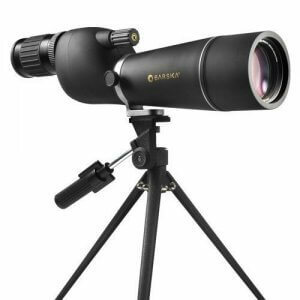 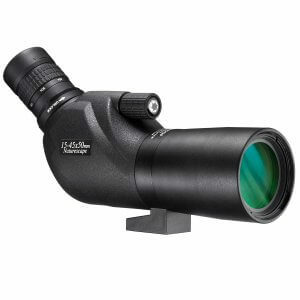 Naturescape spotting scopes provide a perfect blend of rugged durability with exceptional fully multicoated lenses, making these spotters perfect for birders, hunters, and naturalists. 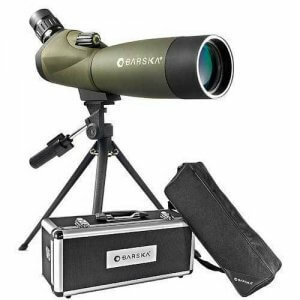 This Naturescape Spotting Scope comes with a pan-head tripod and a soft carrying case.